I'm “Happy” Heath Warner. 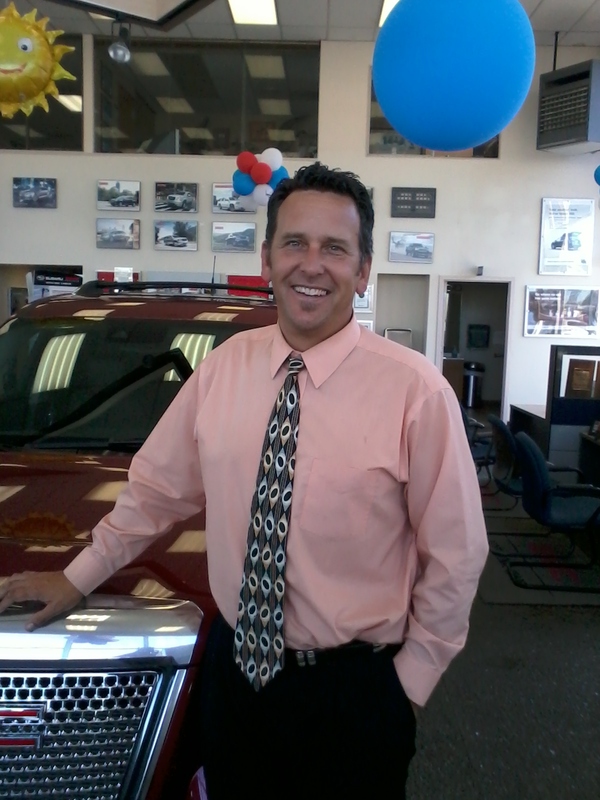 I have been in the automotive industry since 1986 and have been a Sales Mananger at Dewey Griffin since 2007. My family and I have been part of the community for over 100 years. In my free time, I enjoy working on home improvement projects, photography and golf. I also enjoy fishing, hiking and skiing. It's my mission to make sure all our customers leave feeling good about their purchase experience. My name is Don Jenkins, but everyone calls me D.J. I have lived in this community for 51 years. 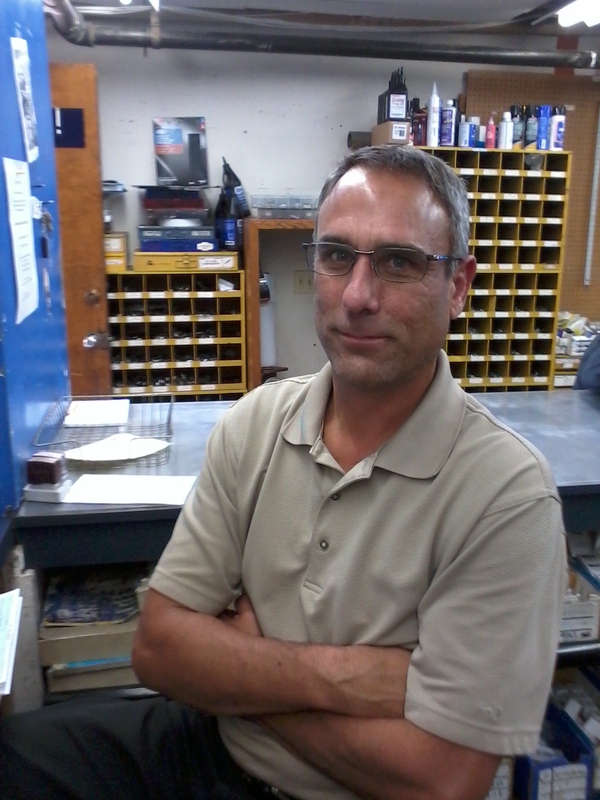 I am the Manager of the Parts Department and been with Dewey Griffin since 1982. I have 29 years of automotive experience. 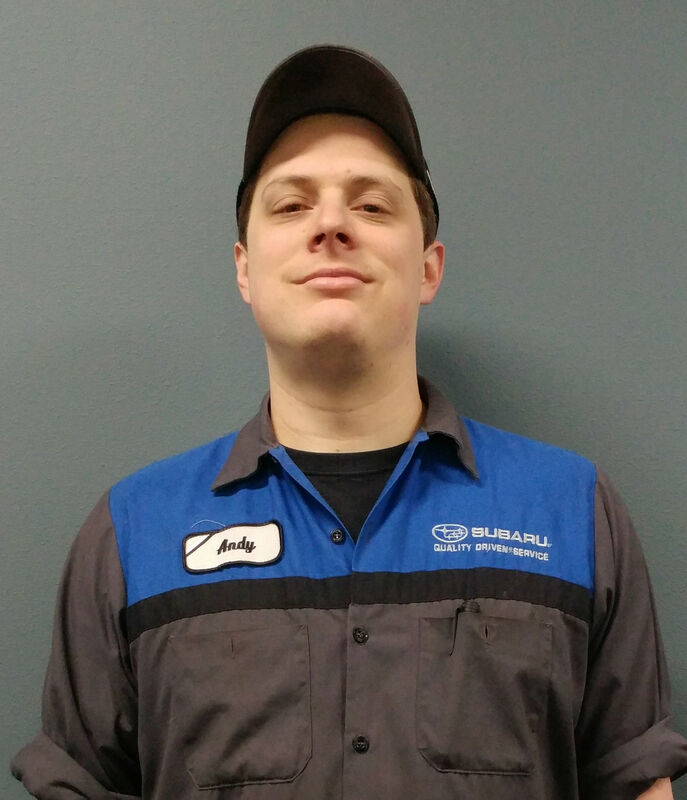 My certification includes Parts Pace Setter GM 1999-2011, Subaru Inventory Management 2002-2004, Hazardous Materials Training 2006, and extensive automotive excellence classes. I am the winner of the Subaru Gold Standard of Excellence award from 1996-2002, Silver award winner for 2005, and the Subaru Platinum Standard of Excellence award for 2004-2006. I enjoy staying active in our community by coaching and refereeing girl's and boy's basketball, wood-working, bowling, bike riding and I am an avid golfer. I'm Dan Shreve. 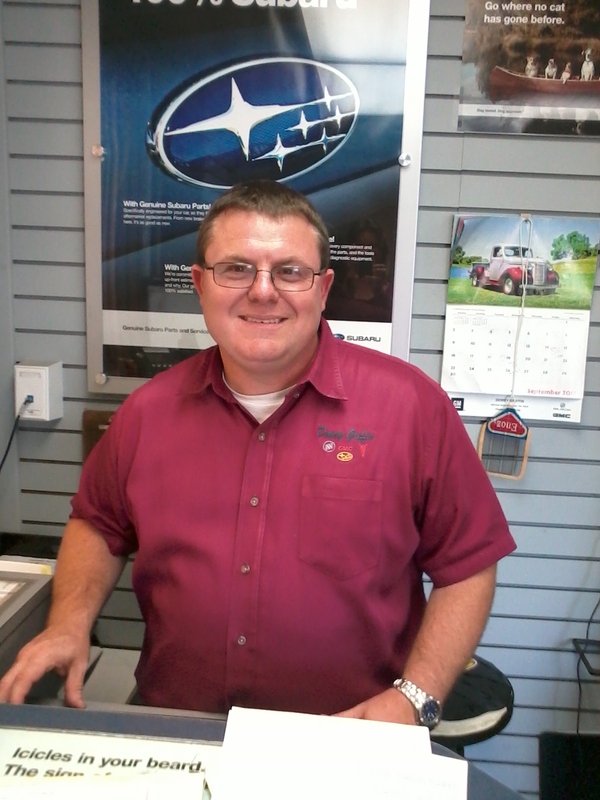 I've recently joined the Dewey Griffin team as an Express Service Advisor. I am excited about joining the staff because it's a great opportunity to work with and learn from some great people in a very welcoming environment. When I am not at work, I love spending time with my wife, Maria and our son, Luke. We enjoy watching the Seahawks and visiting our amazing local parks. I love exploring the outdoors and am a supporter of the National Parks Foundation. My name is Tony Benavides. 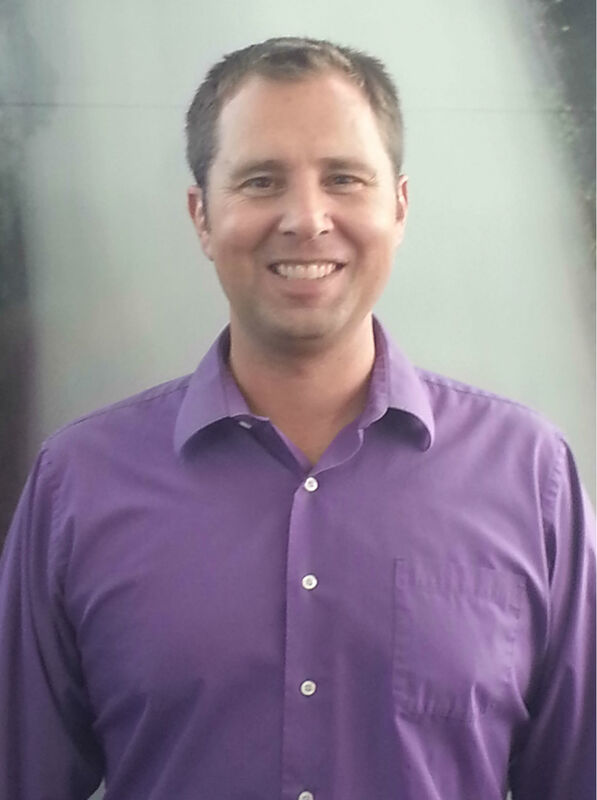 I have been a Sales Consultant with Dewey Griffin since 2004 and have lived in our community for 11 years. I am a linguistic major from UCLA and I am able to speak Spanish, French and Portuegese. I have been Sales Consultant of the year. 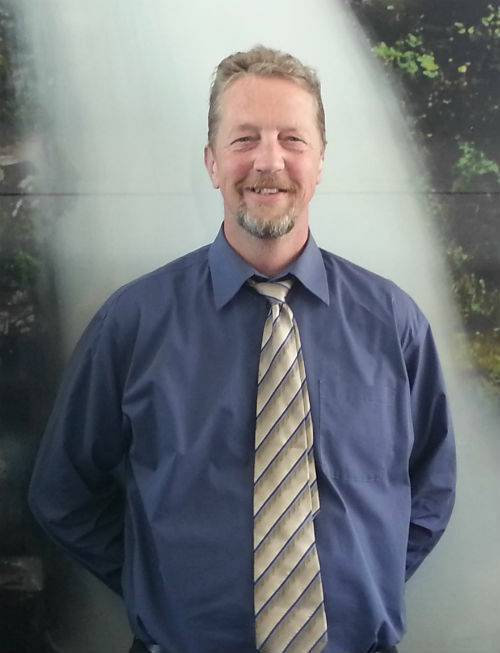 I am currently the Internet Sales Manager and I am a certifiied Subaru Sales Consultant. In my free time, I enjoy playing soccer, the guitar and chess, but most of all, I would like to be the best Dad I can be for my sons, Schon and Dominic. I'm Dan Piehler. 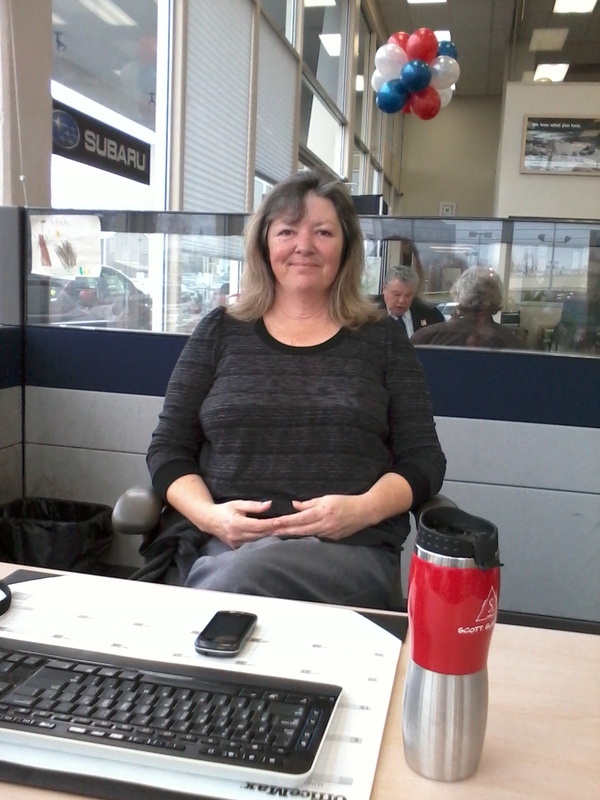 I am new to the Dewey Griffin Subaru family but have been in the automotive sales business for nearly 20 years. I have been salesperson of the month 8 times throughout my career and look forward to earning your business. 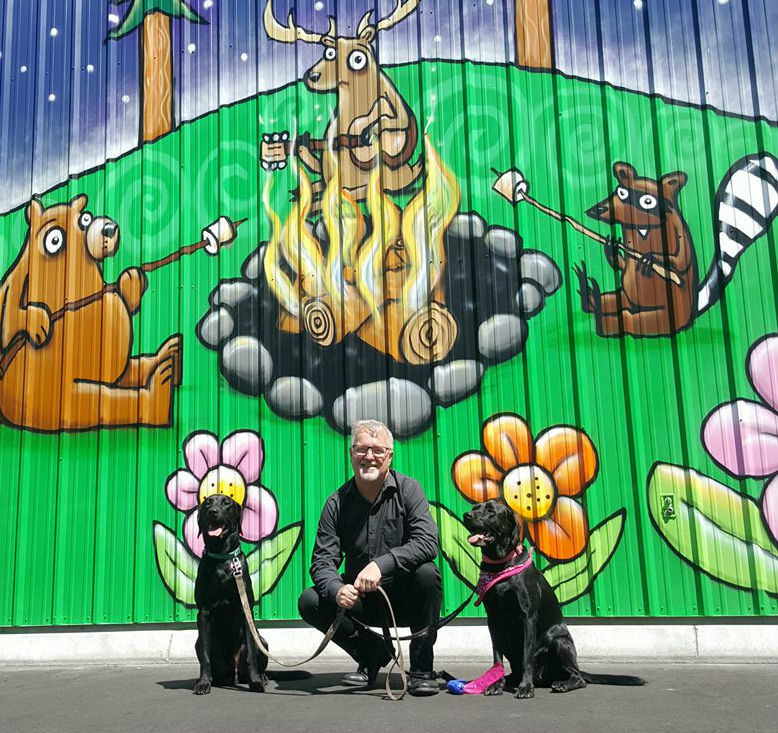 I have lived in the Whatcom county area for over 20 years. I was a member of the United States Army like my father. My son, Brian, is carrying on the family tradition and has done 4 tours in Iraq and Afghanistan. I love the ocean and to spend my free time fishing, riding my motorcycle and spending time with my wife of 25 years, our 5 children and our 4 grandchildren. I look forward to helping you find the perfect vehicle for you and your family. I'm Kevin Graham. I grew up in the Whatcom county area and have spent most of my life here. I love playing golf and spending time with my family. My wife has recently retired after 20 years of service in the United States Air Force and we spend most of our free time with our 3 year old daughter, Emma, who keeps us very busy! I am excited to be a part of the Dewey Griffin Subaru family. 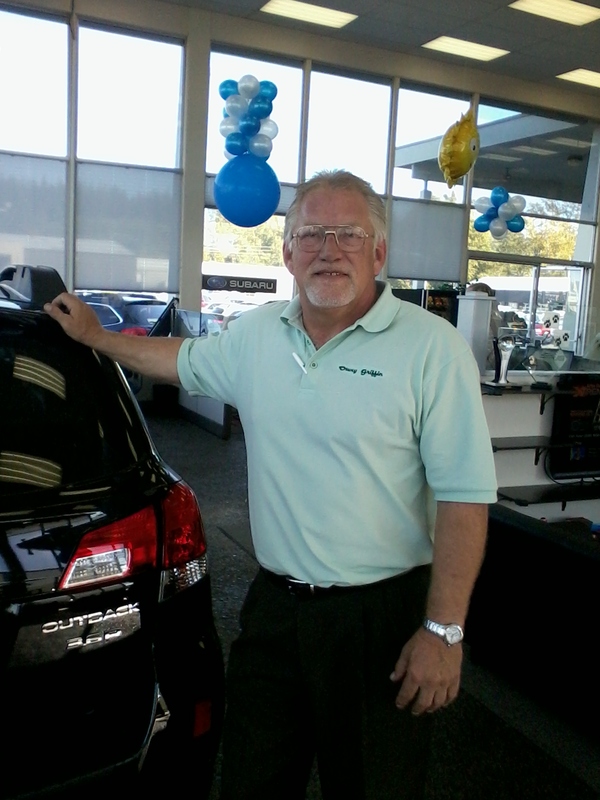 I feel that Subaru and Whatcom county are a perfect fit and I look forward to helping my customers select the right model for them. 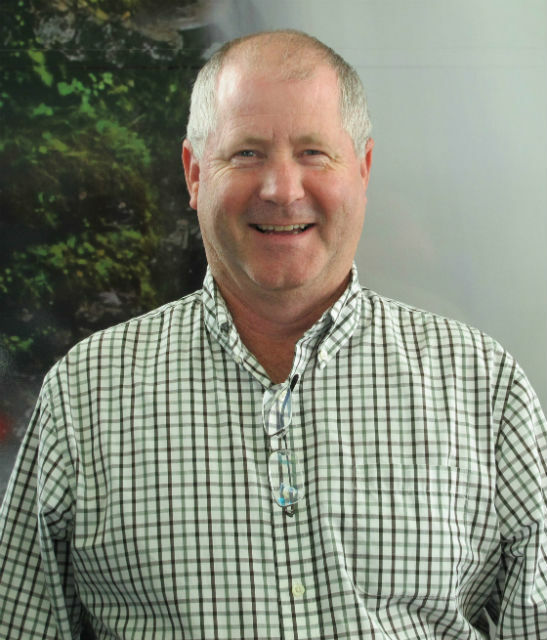 Over 30 years of experience in non-prime financing and is here to help you through the finance process. Knowledeable,compassionate and experienced, Lori always goes the extra mile to make your purchase experience the absolute best it can be. 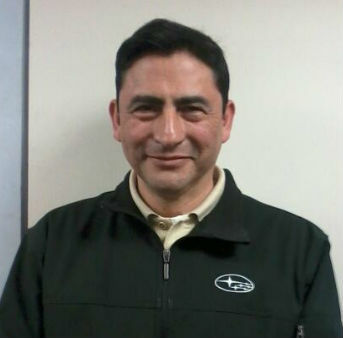 Has over 15 years of experience in automotive finance. His goal is to help you find the right finance option for you and to make sure you get an excellent interest rate on your loan. 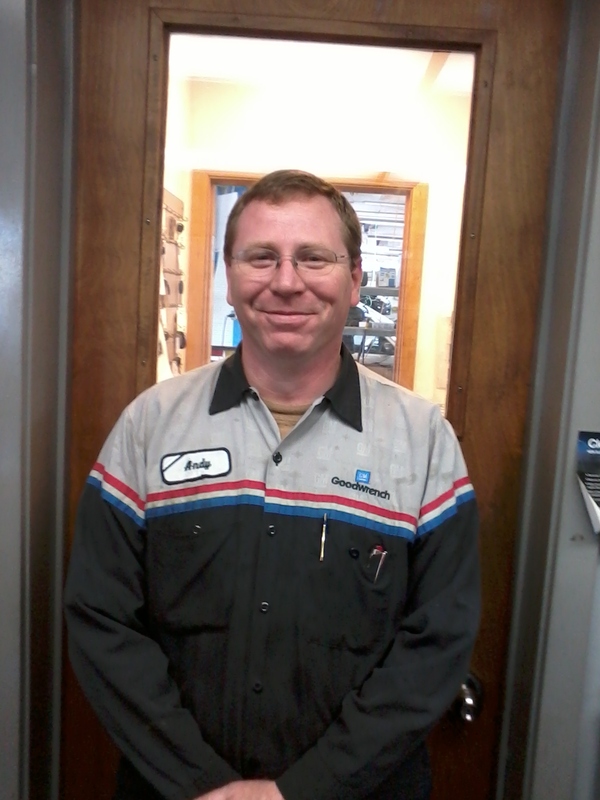 He's committed to making sure your car buying experience is a positive experience. My name is Mark Townley. 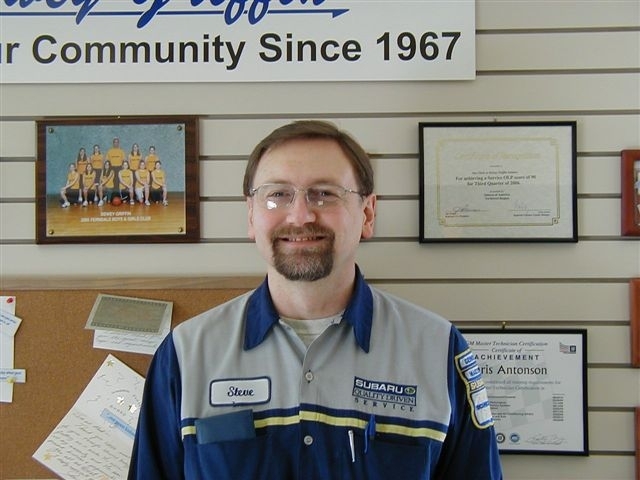 I have been part of the Dewey Griffin family since January of 1996 and part of the community for over 20 years. I spent 3 and a half years serving my country in the Navy during the Gulf War. I have GM and Subaru Warranty Administration certification, GM Service Advisor certification and have served many functions in our service department. 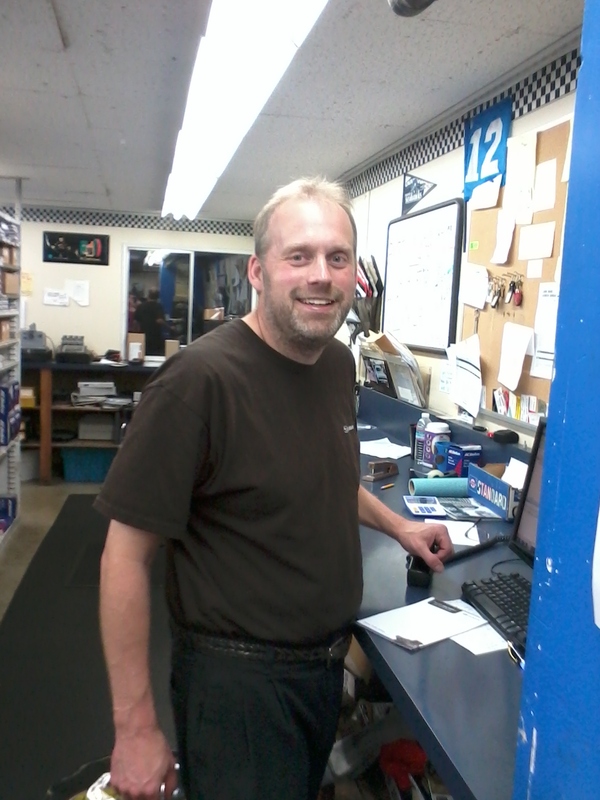 I am currently a Service Advisor and enjoy taking care of my customers. When I am not at work, I love to spend time outdoors and hanging out with my wife and our pets. I also love going to concerts and going camping. I'm Mike Duryee. I have over 35 years experience as a technician. I have been part of the Dewey Griffin family since since June of 1983. I have lived in the Bellingham area for over 30 years. 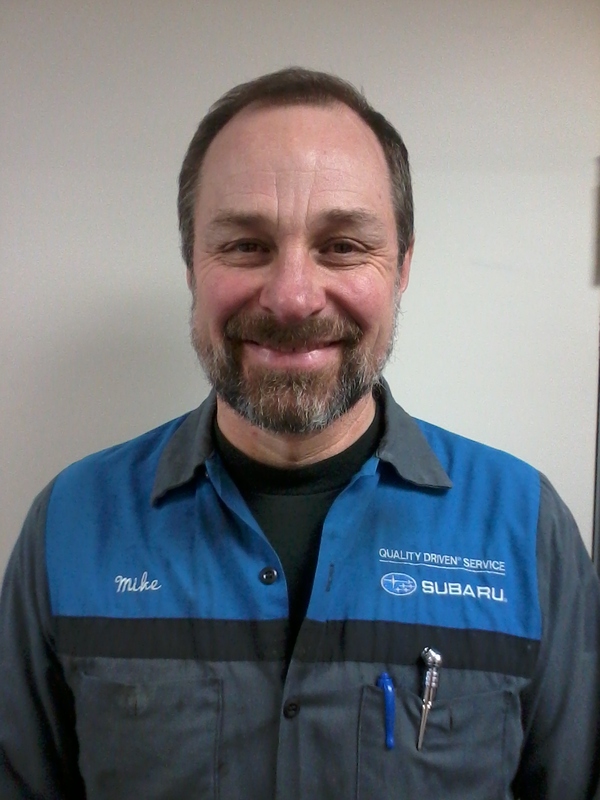 I am fully ASE-certified and have earned the Senior Subaru Master Technician status. My hobbies are sailing, kayaking, climbing, camping and white river rafting. I have my Private Pilot's license and love spending time with my wife and our 10 year-old twin sons. My name is Andrew Higby. I have been part of the Dewey Griffin team since 2000. I attended the Bellingham Technical College Automotive Technology Program. 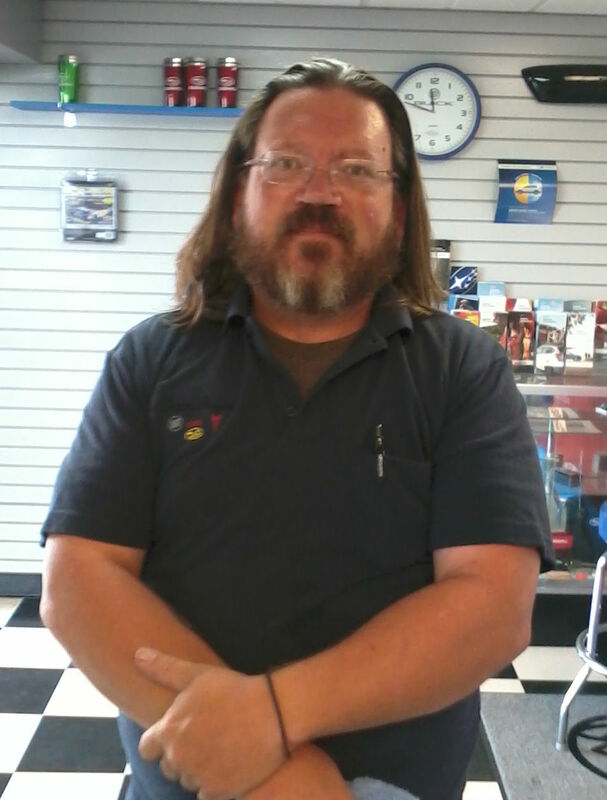 I have over 20 years automotive experience and have been part of this community for more than 30 years. I served in the US Army during the Persian Gulf War and am proud to have served my country. When I not at work, I enjoy doing my own home improvement projects and going fishing. I'm Carlos Noel Garcia. I have been part of the Dewey Griffin team since January of 2004. I have lived in the Whatcom county area for over 9 years. I enjoy collecting license plates from different states and collecting cars. I love spending my free time with my nephew and striving to be a better person for my family. I'm Zack Zeazas. 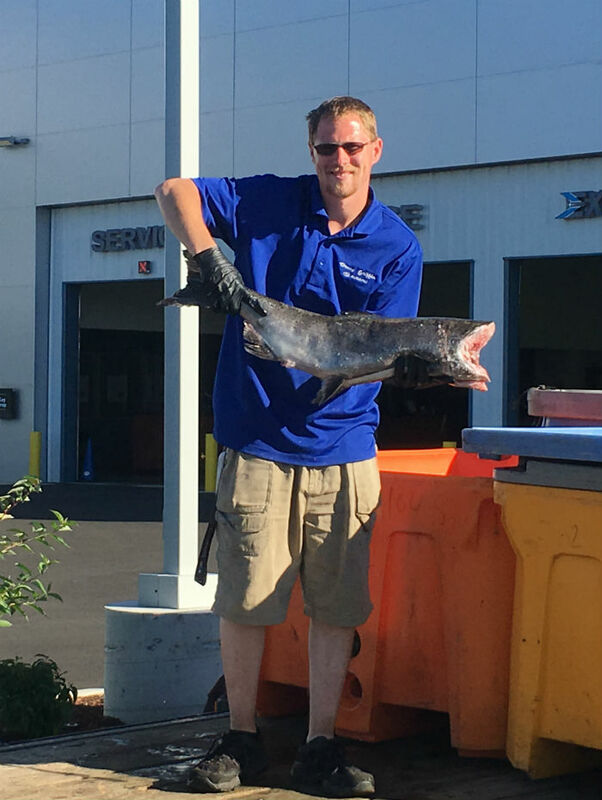 I recently joined the Service team as a Service Advisor. 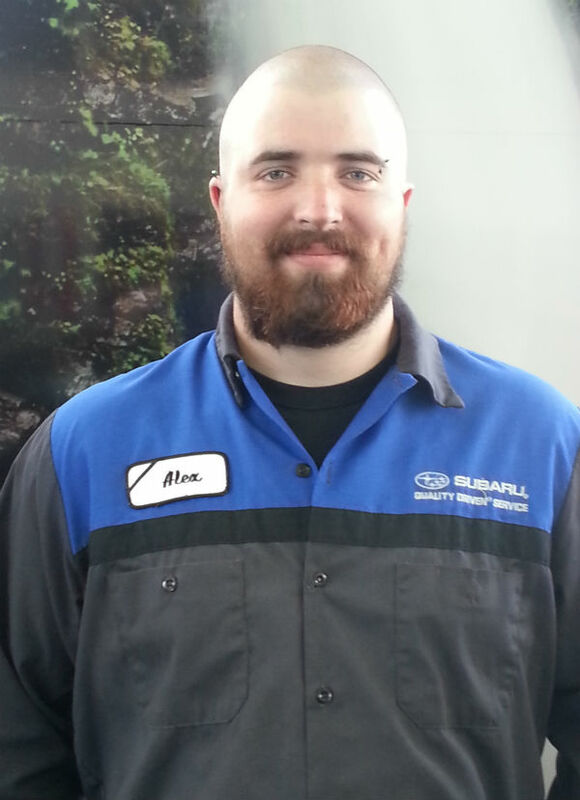 I moved from the Seattle are where I was a Technician, specializing in Subaru repair. I earned my degree in automotive repair from Lake Washington Technical College and I am certified in emission systems in Washington state. 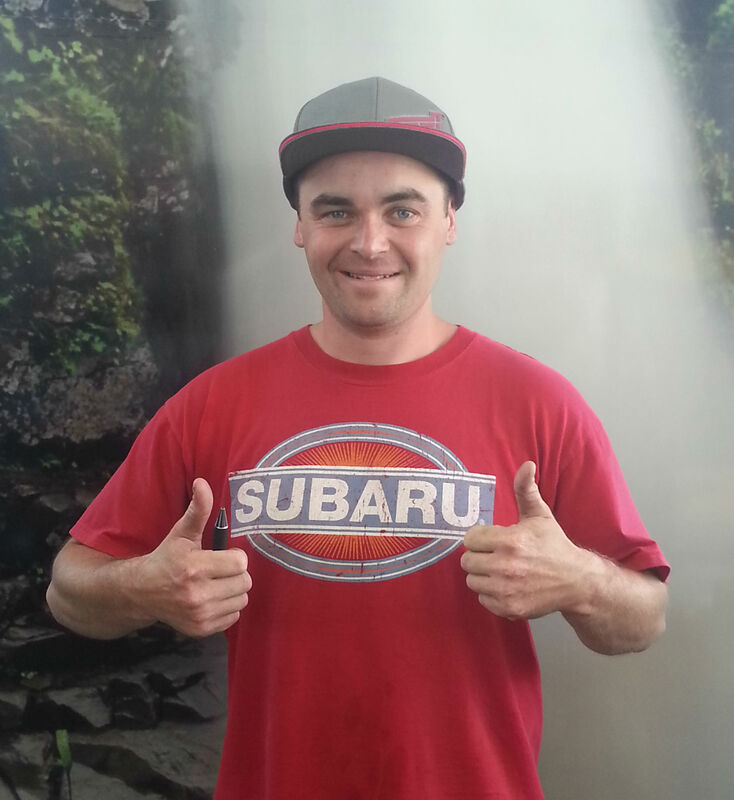 I have always done my own maintenance, repairs and upgrades on my own vehicles and am currently driving my 4th Subaru! When I am not working, I enjoy spending time with my friends, family and my awesome dog, Zeus. I love being outdoors, especially snowboarding, hiking and mountain biking. 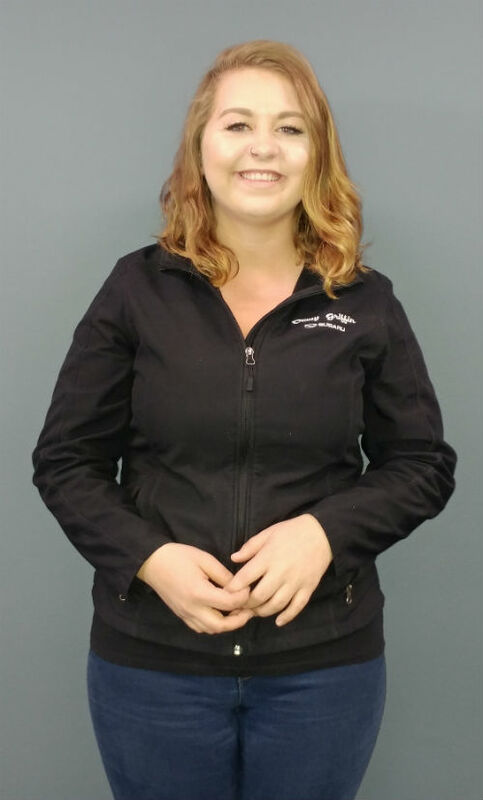 I am very excited to join the Dewey Griffin team because I love the Subaru brand and the friendly, family-like work environment. I'm Alex Strelau. I have been part of the Dewey Griffin family since 2013. 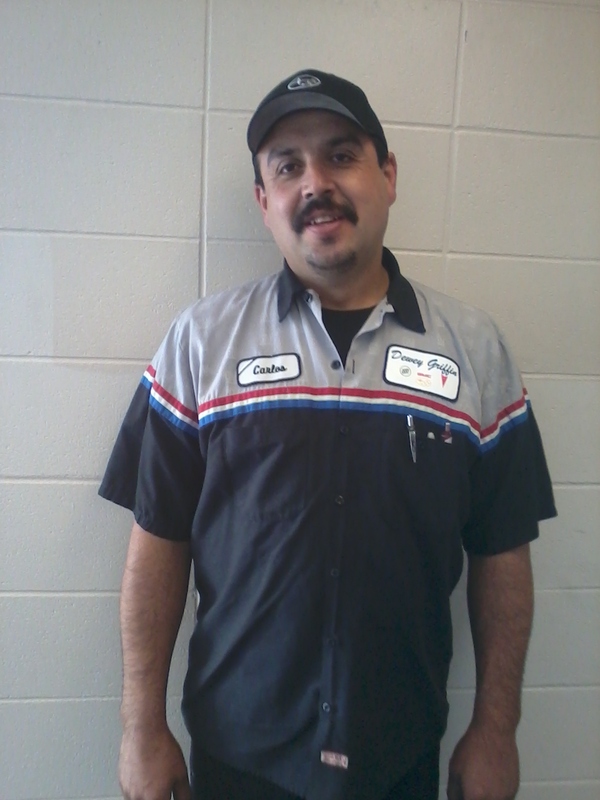 I have recently joined the service department as an Express Service Technician. I have lived in the Whatcom county area my entire life and love it here. I enjoy snowboarding, mountain biking, longboarding, working on cars, and hanging out with my friends. I also enjoy drawing and building computers when I am not enjoying the great outdoors. I'm Don Hickey. I have been part of the Dewey Griffin team since June of 1994. I have lived in Whatcom county my entire life. My family was here before Washington was even a state. I enjoy spending time with my 2 daughters, taking them to their soccer games and practice. I am a life-long Seahawk fan. I also enjoy a good run 4 times a week, but I make sure to counter-act any calorie loss with my untreatable addiction to pizza. My favorite free-time activity is extreme couponing...it helps me support my pizza habit. I'm Jonathan Lawson. I have been with Dewey Griffin since July of 2012. I have lived in the Whatcom county area since 1990. I enjoy coffee and espresso. I won the Cascadia Weekly's Best Barista Award twice. I love kilts, comic books, general nerdery and geekery. I also enjoy movies, gardening and photography. I am happy to be part of the Dewey's crew and part of our community.